BMW will use this year’s Geneva International Motor Show to present the world premiere of the new BMW M760Li xDrive as well as some new BMW i and eDrive-cars! On March 7th BMW will celebrate its 100th anniversary in Munich. But before this, the Munich based automaker shows, that you do not need a birthday cake to have some serious partying going on! The 86th Geneva International Motor Show 2016, taking place on 3 – 13 March, will be the place for the world premiere of the new BMW M760Li xDrive. Also making its debut appearance will be the iPerformance model designation as well as some M Performance Parts for the BMW M2 and a very special edition of the BMW i8. 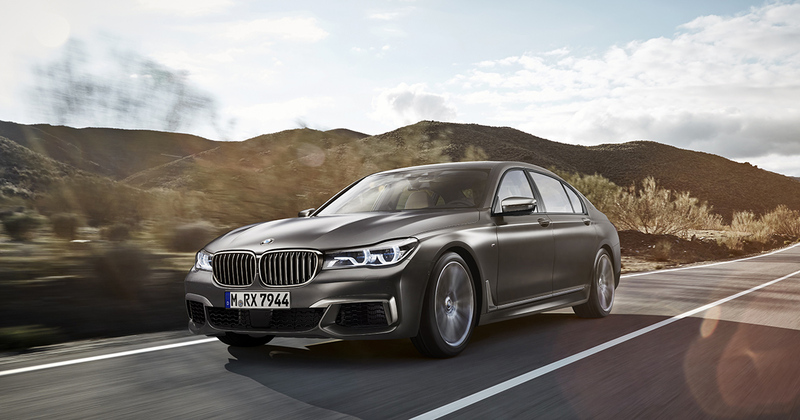 The new BMW M760Li xDrive raises the bar in the sporting luxury sedan segment as the flagship variant of the successfully launched BMW 7 Series model range. The first ever M Performance TwinPower Turbo 12-cylinder petrol engine generates 441 kW/600 hp – and even we will not be able to hear the sound live on stage – I guess the new flagship is one of the highlights at this year’s Geneva Motor Show. On the other side of the BMW booth, there will be the BMW 740e iPerformance. The new iPerformance model designation, which will be given to all BMW plug-in hybrid vehicles from July 2016, provides a visible indicator of the transfer of technology from BMW i to the BMW core brand. It will be seen first on the plug-in hybrid variants of the new BMW 7 Series. Than, the new BMW M2 takes to the stage with BMW M Performance Parts. A wide variety of components are available for the compact high-performance sports machine which enhance its dynamics and individualise its design. And last but not least BMW i presents the BMW i8 Protonic Red Edition special-edition model, which highlights the success of the BMW i8 as the most sold plug-in-hybrid Sports Car worldwide. You see, there’s a lot to explore in Geneva – and I’ll do so! 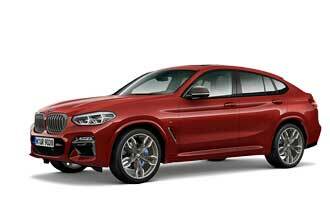 The BMW MOTOR SHOW BLOG will be right there in Geneva starting from Tuesday, 1st of March. To stay up-to-date follow the Facebook page as well as the Instagram channel!